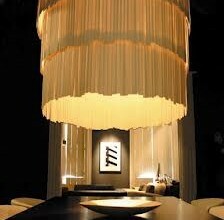 When it comes to captivating lighting design, Porta Romana of the UK certainly achieves just that. 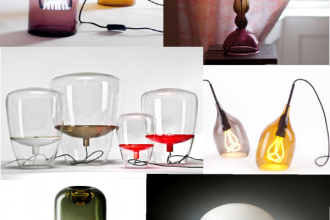 The lighting company prides itself in cultivating beautiful design with dazzling materials constructed by the most skilled of craftsmen especially within their new Photon collection.Have a look. It is clear why Porta Romana intends to showcase their designs in the most luxurious and gorgeous spaces and they simply deserve nothing less. 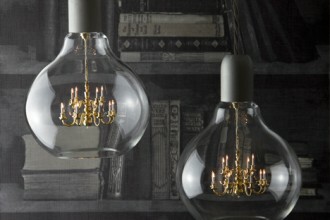 The Sputnik chandelier is wonderfully energetic and a show stopper in its own. The design is inspired by, you named it, the first man made object to ever leave the earth’s atmosphere, the Russian Sputnik. 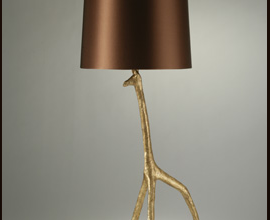 The creative design is finished in bronze and brass . 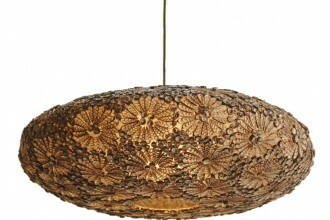 We loved the organic style of the Gabo Chandelier from the Photon collection. You might wonder how such a pristine gem radiates light? There is a delicate opaque cylinder in the center that creates a soft light, reflected by the irregular cut facets of the Perspex. 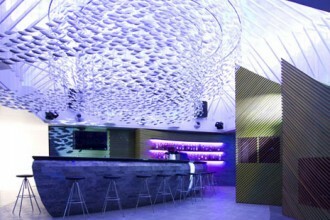 The design is cut and polished entirely by hand to create a dazzling lighting effect. 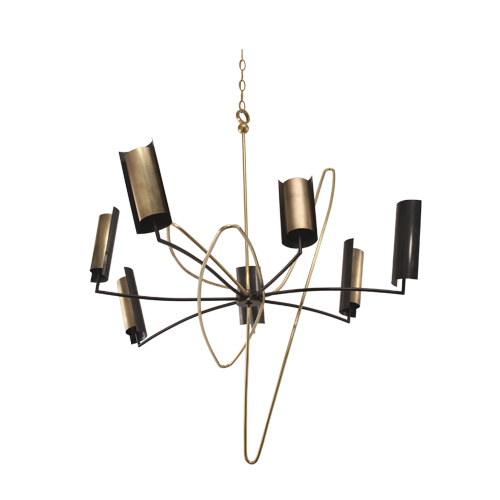 We absolutely love the glamorous and contemporary style of the Luca Chandelier. 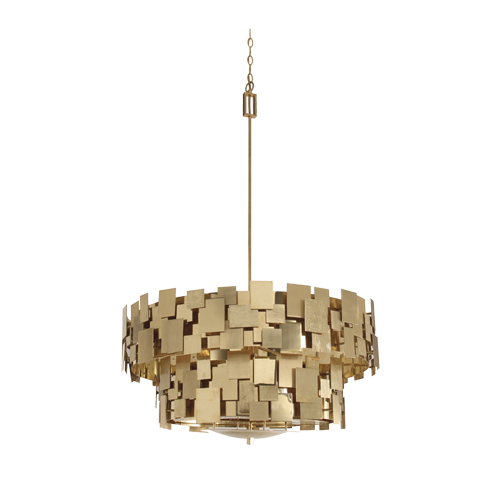 The chandelier is crafted with hundreds of individually hand textured brass platelets. For more from Porta Romana please find them here. 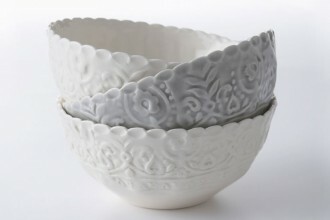 Love to own the Luca! 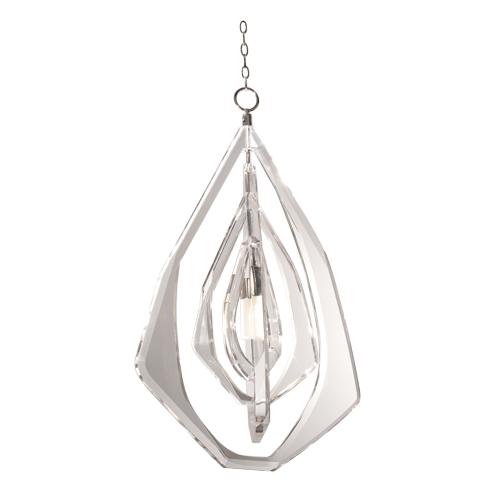 Gabo pendant – beyond chic!